As a Startup, there are many benefits you derive when you put together a remote team. Some of them include widening you team to include both local and international talents, eliminating the need for an office and so on. This doesn't go without mentioning that operating a remote comes with it own issues too, one of such issues is that remote employees may begin to feel isolated and become disengaged from their work. Although there is definitely going to be a leader in the team, a 'Monitor to Mentor' approach should be adopted, instead of command and control. These involves giving them autonomy and letting them make their own decisions, avoid micromanage. Have faith in their abilities and let them prove their trustworthiness to you. You hired these people, so trust your judgment and their efforts. Once you do, you’ll see the relationship flourish. It’s important to keep your remote employees up to date with any and all news regarding the company. When your team members are informed about what is going within the company, they feel in the know and excited about the future. Aside from company matters, remote work can also leave employees unaware of what’s going on with the rest of the team, or even feeling like their own work is going unacknowledged. You can prevent this disconnect and and boost team morale at the same time by publicly recognizing individual and group accomplishments. Make good us of weekly, bi-monthly, or monthly one-on-one check-ins with your employees to to create goals and guidelines for work and accountability, and to chat about any issues they may be coming across. Sometimes, encourage face-to-face discussions as it will feel as though they’re a part of something and emphasize your open-door policy, letting them know that they can come to you with both professional and personal concerns. When employees know that they can discuss a problem with you, they feel far more secure and the trust will increase. Since employees are distance apart in a remote team, it is important to find a way to foster relationships within the team. The first step will be to encourage team members to talk to each other. Try to create a chat specifically for non-work related topics, or pair them up at random each week for a 15-minute call to talk about anything. Bring the team together using video conferencing when possible. Within the team though, conflict might arise sometimes. You can resolve these issues through video conferencing. By having a face to face conversation, employees can take notice of body language and tone of voice. This will help to avoid misconceptions and anything else that might make the problem worse. Building a Remote team has it's own challenges, but the benefits are really worth it in the long run. When you build trust within the team, encourage relationships and open the door of communication, you will reap the rewards that comes with running a remote team. 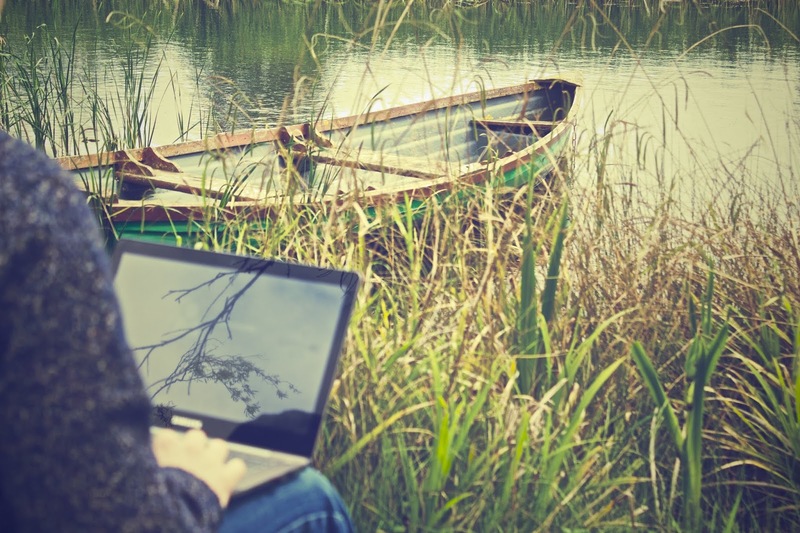 Now is the time to work in this as many employees prefer to work remotely.